Nearly everyone has a pair but do you just make do with the pair of earphones that came with your phone or mp3 player? Don’t let your ears down, get yourself a great pair of earphones or headphones to make the most of your music. You don’t have to spend a fortune to get amazing sound from your headphones. Nearly every brand is hiring excellent sound engineers who are creating state of the art sound. Add in creative and unique design and style and your headphones become one of your wardrobe’s accessory staples. 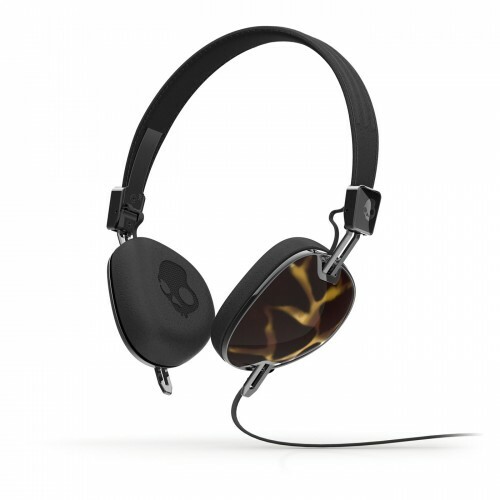 Skullcandy Navigator offers perfectly balanced sound in an sleek, stylish package for a reasonable price. 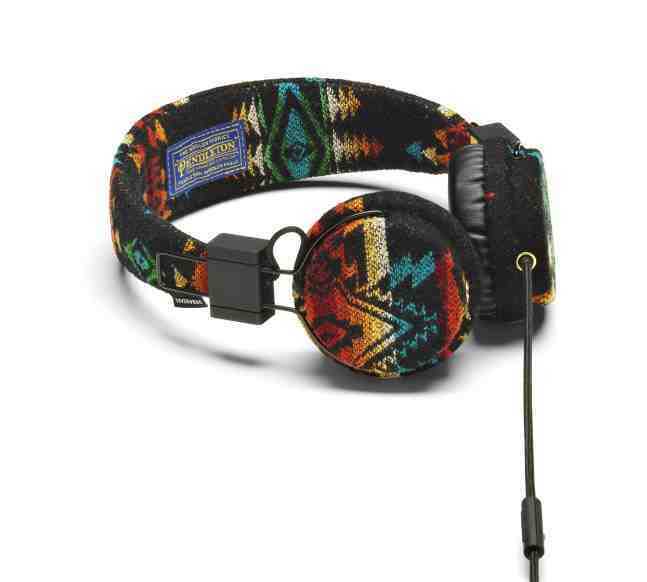 Urbanears Plattan Pendleton collaboration takes the great sound expected from Urbanears Plattans and adds in the comfort of Pendleton’s signature print. 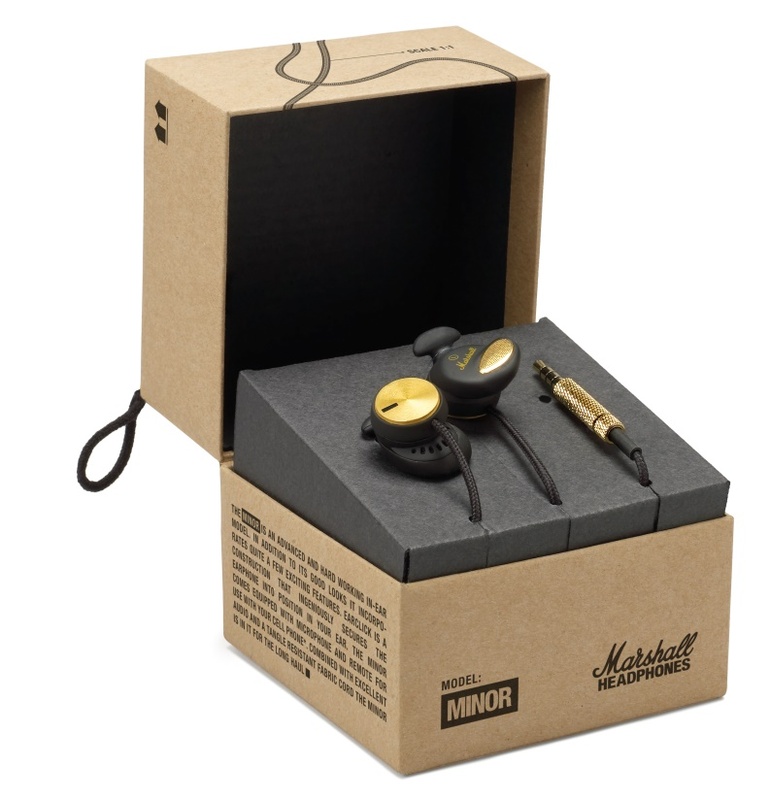 Marshall Headphones combines the legendary sound expected from Marshal Amplifiers into three styles of earphones and headphones.